O.o Complicated paino música. 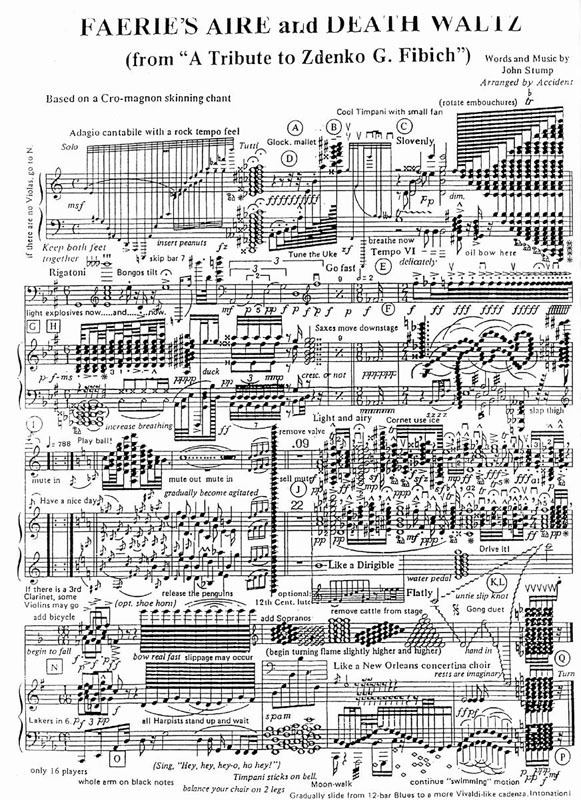 Faerie's Aire and Death Waltz (From a tribute to Zdenko g. Fibich). HD Wallpaper and background images in the música club tagged: piano sheet music complicated faerie's aire and death walts zdenko g. fibich john strump. This música photo contains periódico, papel, revista, tabloide, and trapo. Insanely complicated.. 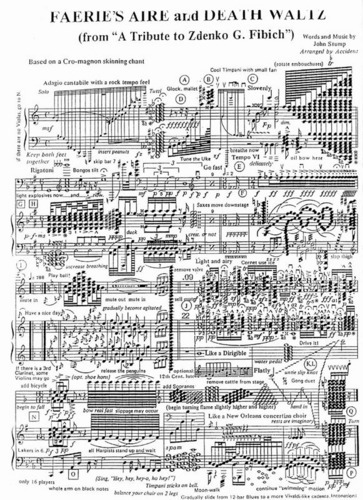 I've never seen sheet music even close to this. It's madness!! O.o What. Is. That. ?